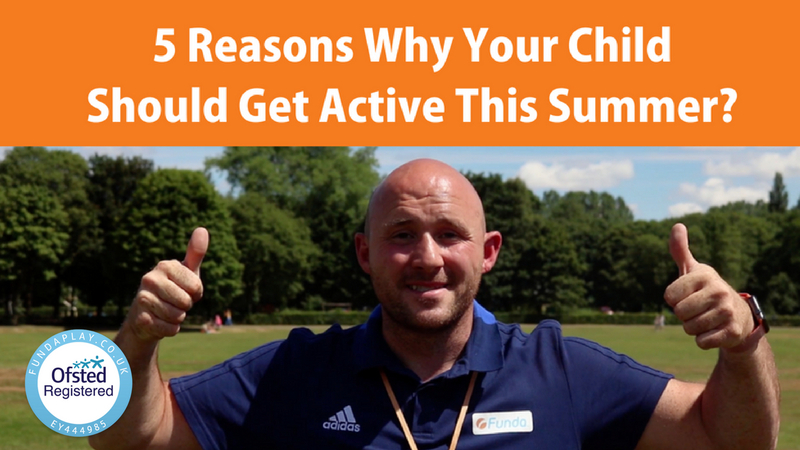 5 Reasons Why Your Child Should Get Active This Summer? The summer is fast approaching, your child will be completing a whole year, either graduating from Nursery, moving up a year group or leaving primary school altogether to enter the big, scary world of high school. No matter what, we wish all our children a happy transition and the best of luck. The question we get asked a lot at FUNDA is: Why should I get my child active? To some adults, this is common sense if you are a love fitness kind of person, however for some people getting ACTIVE is a scary thought. In fact getting yourself ACTIVE is one thing, yet how about your child that is potentially going to follow in your footsteps. 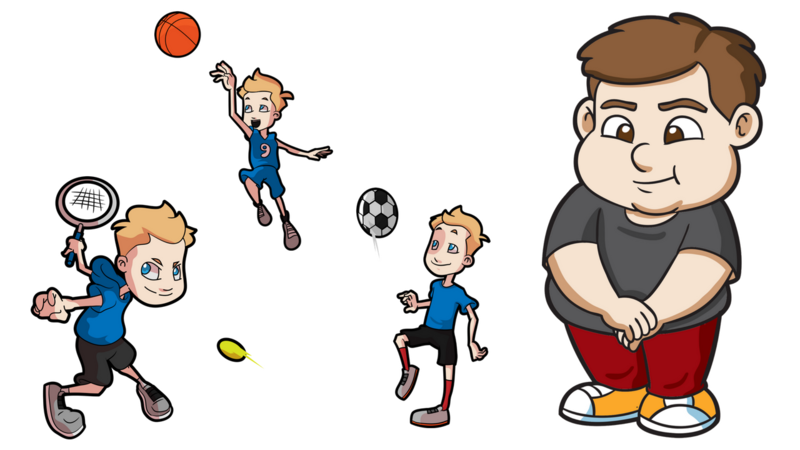 How are you going to be the ultimate role model, how are you going to help get your child ACTIVE? 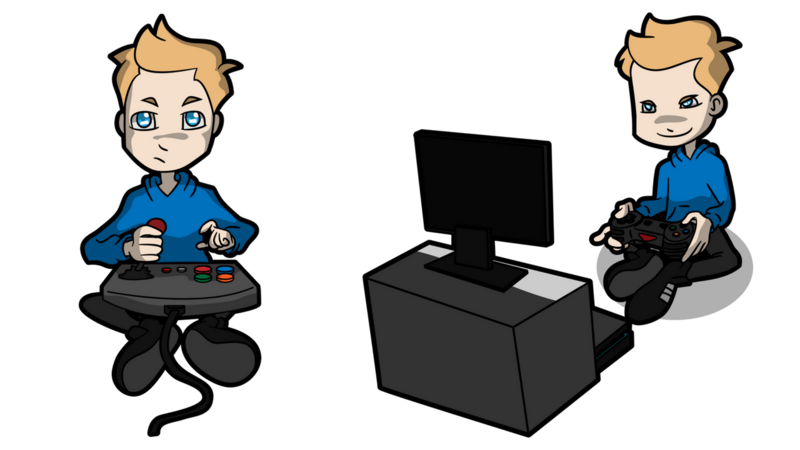 It's time to turn-off your child's TV, computer games, mobile devices and tablets and introduce your child to FUNDA Holiday Camps & Childcare for children aged 4 to 12 years. Watch the video in full above. 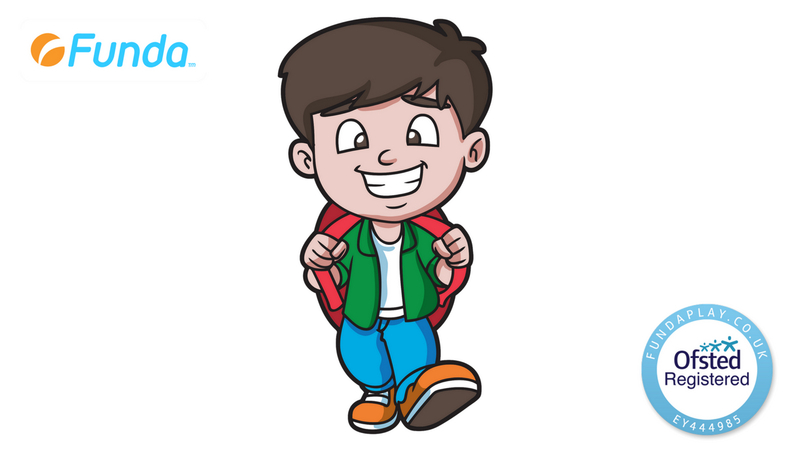 If you would like to learn more about FUNDA Holiday Camps & Childcare for children aged 4 to 12 years happening this summer across Lancashire/ The North West, UK.